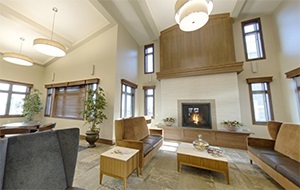 Eventide Fargo offers spacious senior living apartments that will suit any taste and lifestyle, with elegant common areas and customized services to assure comfort, security, and satisfaction. 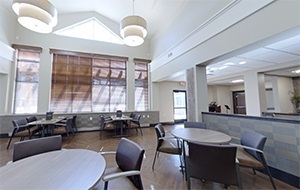 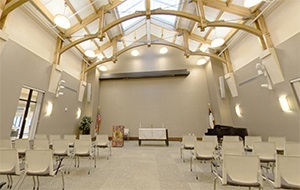 Our new location also has skilled nursing care and short term transitional care, delivering nursing and rehabilitation services in a high quality, compassionate environment. 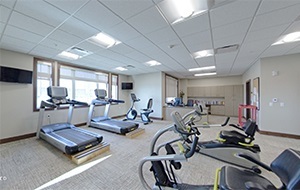 The new community offers close proximity to shopping, recreation, and healthcare in a rapidly developing sector of the city. 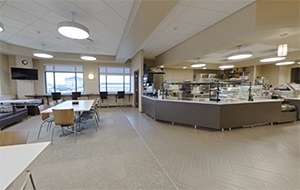 Eventide Fargo provides high-quality accessible care for seniors and their families, complementing our existing facilities throughout the region.Eventide continues to expand on our mission and proud history of service to seniors, recognizing that as Fargo-Moorhead grows, so does the need for high quality health care and services. 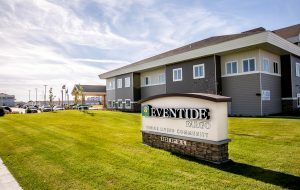 Eventide strives to adapt and change to meet the needs of today’s seniors – reflecting the best of their existing homes, lifestyles and ideas for the future. 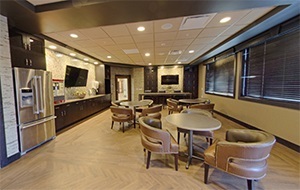 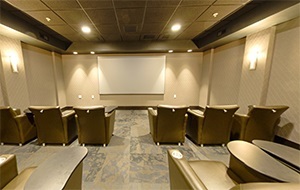 Every detail of Eventide Fargo is thoughtfully designed to enable residents to live each day to the fullest in a warm, welcoming environment. 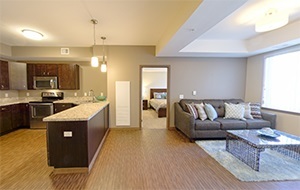 Contact our care center at 701-478-1800 or call for a tour of our senior living apartments today at 701-478-1745.